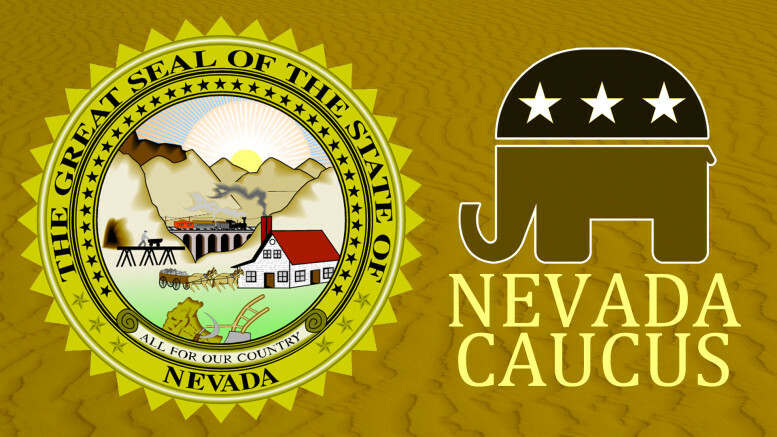 With the Nevada caucuses now complete (on both the GOP and Democrat sides), both sides, more or less, have continued the progression expected by most analysts and voters. However, a few key predictions and ideas have proven majorly incorrect, one that continue to muddy the waters. On the Democrat side, Hillary Clinton won a victory, one which, unlike in Iowa, was solid enough to chalk in the “W” column. With 52.6% of the vote, versus Bernie Sander’s 47.3%, Clinton proved that Sander’s landslide win in New Hampshire was not a sign of a complete turning point, and that the fight for the nomination still remains in its early stages. With very solid polling results going into South Carolina, it seems as though Super Tuesday will be particularly monumental this year. That being said, Sander’s showing was certainly no small accomplishment for him. In a state where many worried he would face a crisis of diversity, given the high percentage of Latino Democrats, the closeness of his numbers to Clinton shows he is still in the fight with a gusto few could have predicted a year ago. Clinton may have the big “W,” but Bernie certainly continued a level of momentum that could serve him well in the future. On the GOP side, the loss of Jeb Bush in the South Carolina caucus left the “establishment” side almost exclusively to Marco Rubio (Kasich’s strong showing in New Hampshire having largely been deemed a fluke), who pulled a second place finish of 23.9%, which continued his spot as establishment darling and did little else. He was only around 2% ahead of secondary insurgent Ted Cruz, who managed to pull 21.4%. Meanwhile Donald Trump yet again put a huge “W” on the board, getting a solid 45.9%. This, after his previously strong wins in New Hampshire and South Carolina, shows that his insurgent campaign is going nowhere but up, and that spare a huge showing for either Cruz or Rubio on Super Tuesday, his red carpet to the nomination has been rolled out, lined with lights, and stamped with the Trump logo. Ahead for the Democrats now is South Carolina, which, from the beginning, has been considered a state that will treat Clinton kindly. On the GOP side, they now have a waiting game until Super Tuesday, when thirteen states (eleven for Democrats, with Wyoming and Alaska only holding GOP primaries) will either decide the nominee or put cracks in the Trump tower.